Connected TV has gained massive consumer penetration. Now comes the monetization part. 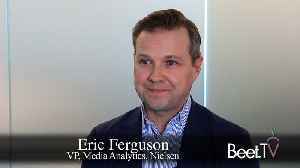 In this video interview with Beet.TV, Eric Ferguson, Nielsen VP media analytics, reveals the sheer scale at which..
Disney+ to Stream Episodes of 'The Simpsons' Every season of the famous cartoon will be available on the streamer when it launches November 12. Disney+ will cost users $6.99 a month. 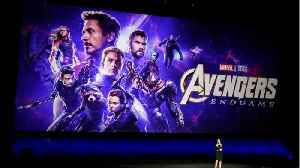 This past..
Disney finally revealed the details of its long-awaited streaming platform, Disney Plus. The service will have just about every Disney movie and TV show, including The Lion King, Snow White, and Mary..